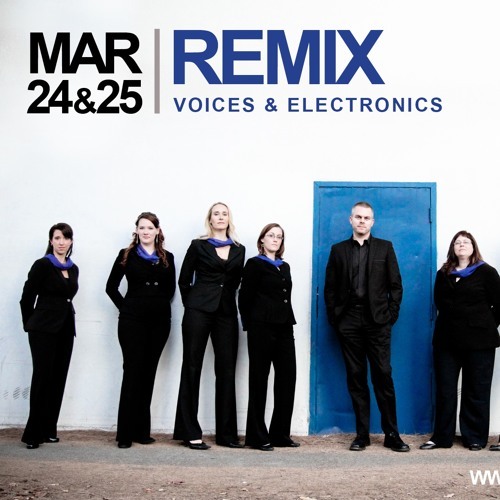 ensemble: Vox Musica conductor: Daniel Paulson electronic artist: Natasha Kmeto Joel Matthys, (b1974), composes electronic and acoustic works that explore language, meaning, and the natural processes that surround everyday experience. Currently pursuing his doctorate at Cincinnati College-Conservatory of Music, Matthys is the founder and director of CiCLOP, the Cincinnati Composers Laptop Orchestra Project, and has been the recipient of graduate fellowships from the University of Cincinnati and the University of Wisconsin-Milwaukee. His works have been performed by sfSoundGroup (San Francisco), Thelema Trio (Belgium), Newberry Trio (Milwaukee), and Zradci (Boston). Hildegard von Bingen is best known for her mystical visions, but she was also a composer, physician, and scientist. Her text Physica describes the natural world through the peculiar lens of medieval thought. She ennobles the lowly mole, endowing it with “a great internal knowledge,” while attributing the nightingale’s gallbladder with the ability to cure blindness. Her detailed instructions on how to catch unicorns is curious and unsettling. Hildegard’s words are placed in counterpoint with the words of the fourteenth century English mystic Julian of Norwich, who describes her miraculous healing and a vision of the world as a hazelnut, and contemporary American poet Kathleen Norris’s “In Praise of Darkness,” a meditation on spirituality and nature. The texts are intertwined, drawing connections between words written centuries apart.